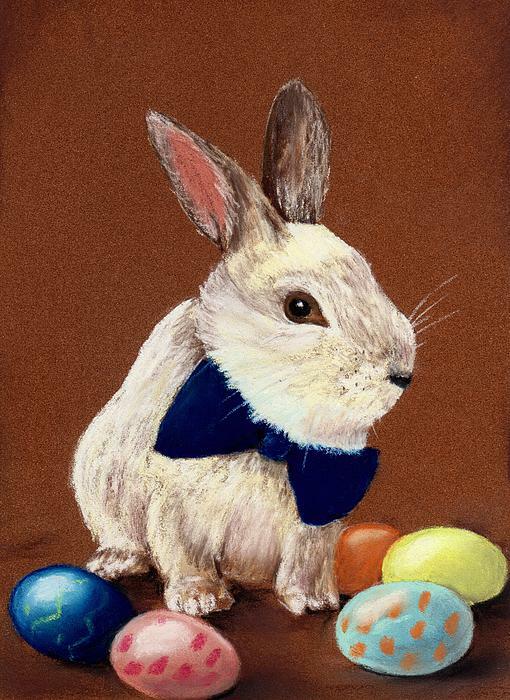 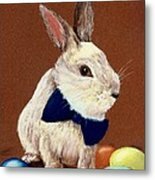 It is an Easter Bunny, but it dressed up for the special occasion. The bow is so official. 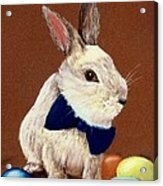 Mr. Rabbit - now, that is more like it!